Connect with business partners or counterparties in real time and make the best possible deals. 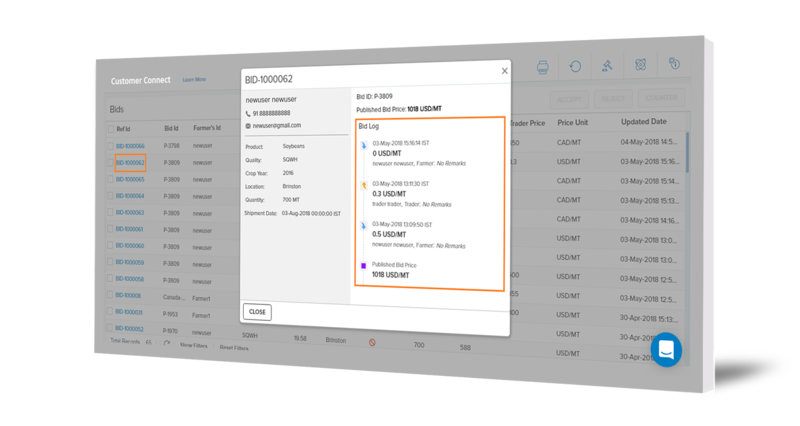 Do more by managing queries, contracts, invoicing, ticketing and more in a fraction of time it took earlier. Improve customer collaboration so everyone wins. 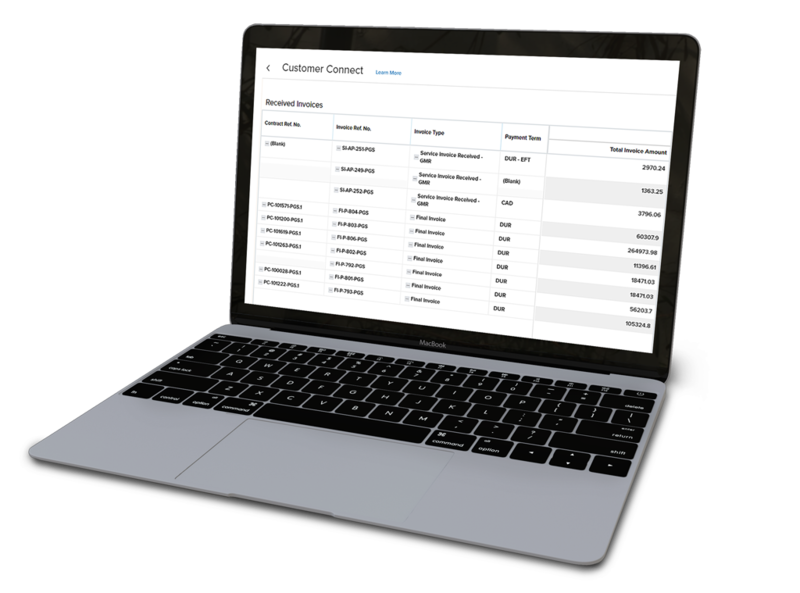 Enable customers to track critical business processes such as cash sales, bids, contracts, invoices, payments, and more. Browse existing offers, sort them by location or any other filter, and engage in negotiations. Stay up-to-date on deliveries and invoices by tracking them with real-time status updates.